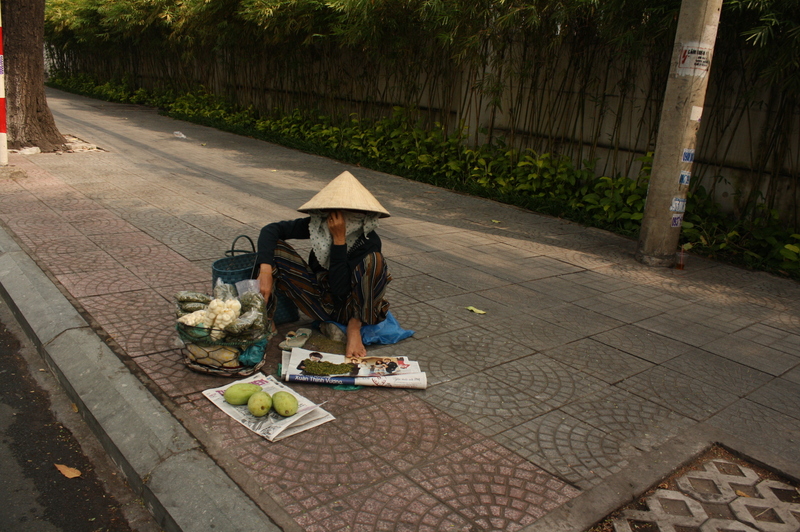 Saigon or what is now known as Ho Chi Minh City is located South of Vietnam. 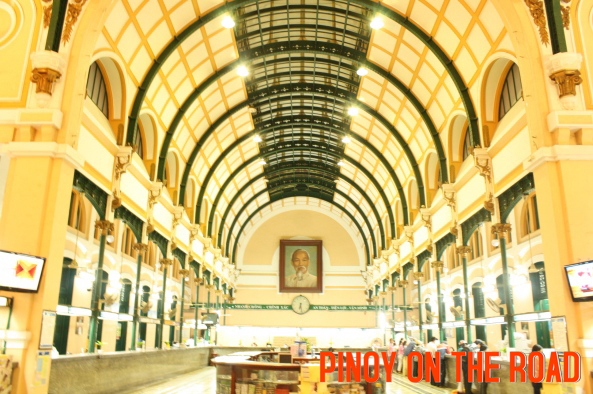 It is located 2 hours and 40 minutes away from Manila by flight. 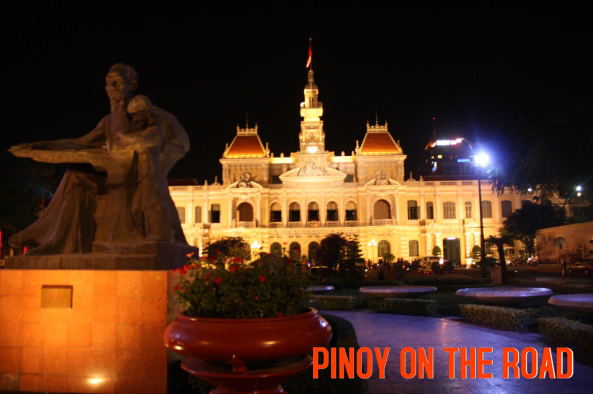 Cebu Pacific, Philippine Airlines and Vietnam Airlines have daily flights to Saigon. 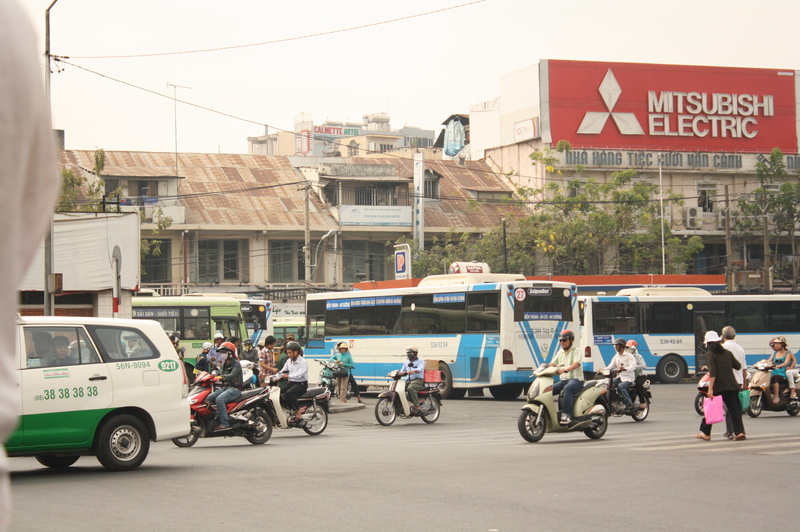 I have visited Saigon 3x in 2011. 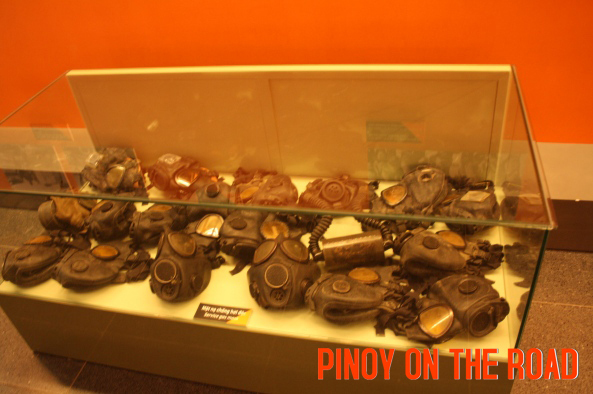 The War Remnants Museum is one place you’ll learn to hate America! It displays artifacts, war equipment, helicopters, tanks, photos, videos and a lot more about the painful past during the American War. 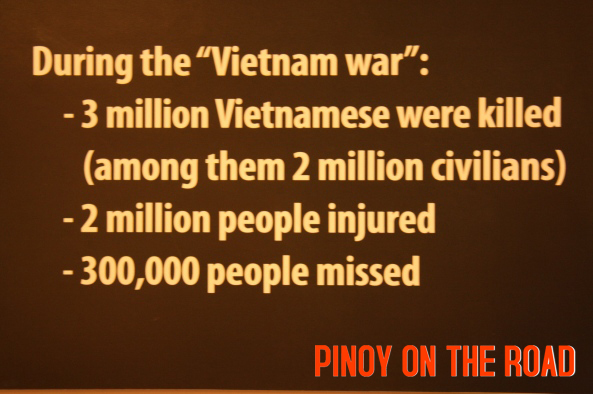 Yes, its American war and not Vietnam War. Your heart will surely melt here. One of the more interesting museums I have seen. Photography is allowed anywhere in the museum. 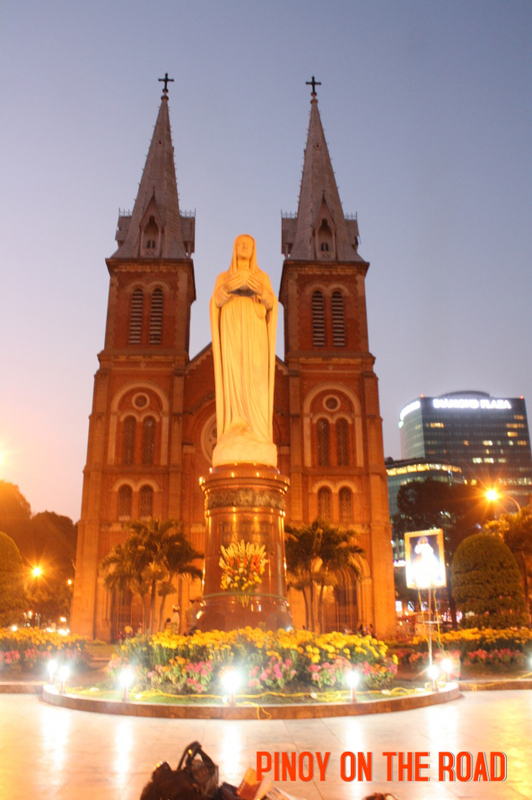 The Notre Dame Cathedral was built by the French people in 1800s and stands as a glorious landmark in Saigon. It is said that the original materials used in the construction of the church are all imported from France. The Church is only open on some hours of the day. 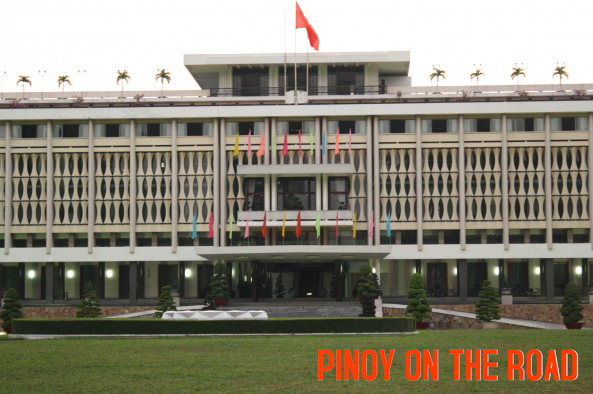 The Reunification Palace is the Presidential Palace used by the President of South Vietnam during the war. It is the site where the Fall of Saigon happened during the Vietnam War. The communist North Vietnam thereafter made this the provisional site of the new government and named it The Reunification Palace. The Post Office is just beside the Notre Dame Cathedral. It looks more like a train station but its not. The design is gothic style with high ceilings, beautiful tile floorings and some really old but nice furniture inside. You’ll be transported to another time here. My favorite place in Saigon. City Hall or Town Hall of People’s Committee Building is a lovely building near several high-end hotels along Le Than Ton Street. It is still being used until today. No visitor is allowed inside. There is also a beautiful garden in front where a statue of Ho Chi Minh is erected. 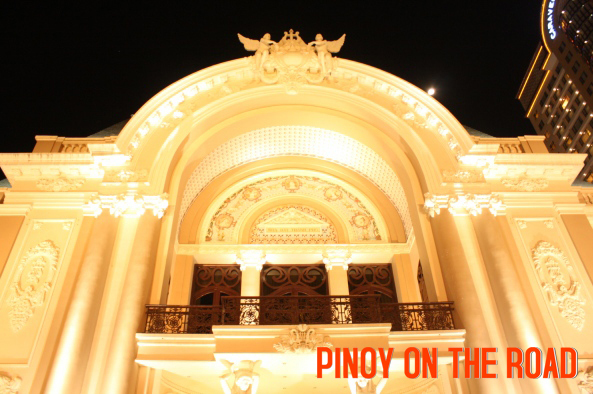 Opera House or Municipal Theater is a French Colonial building. It is located in central Vietnam’s District 1. It is a popular place among locals to meet and hang out at night. Across the street is a popular coffee shop ala-Starbucks called Highlands Coffee. The building looks boring at daytime but very picturesque at night. Ho Chi Minh Museum is housed in a former Customs’ building over looking Ben Ngih River that is connected to the Mekong. 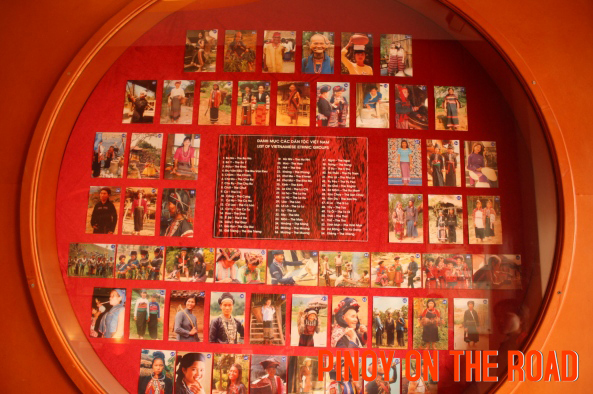 The museum contains personal details about their National Hero. 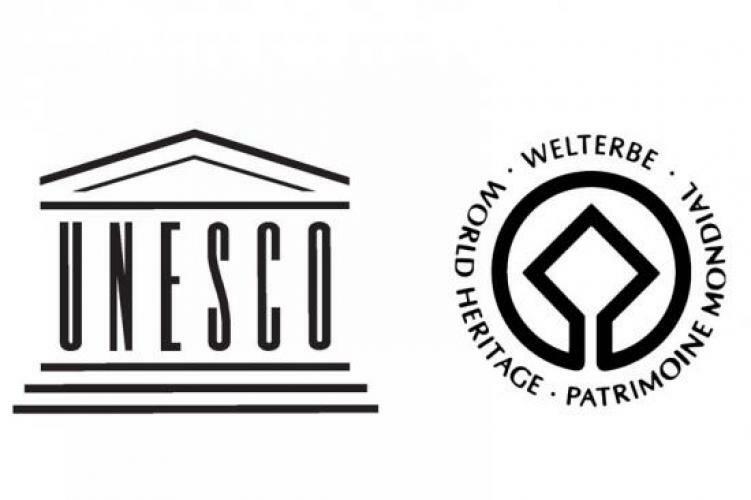 However, all signs and explanations are in Vietnamese and no museum english speaking guide is available. Ben Thanh Market is crowded with stalls selling anything under the sun. It is good place for shopping but make sure to bargain as prices here are a bit inflated.